You really have to hand it to Volvo. I mean they’ve really got a solid thing going for them. Safety wise they’re A-1. Mechanics wise, they’ve become almost impeccable. So what if Ford bought them out. But lately man. They’ve just been getting so much more slick. 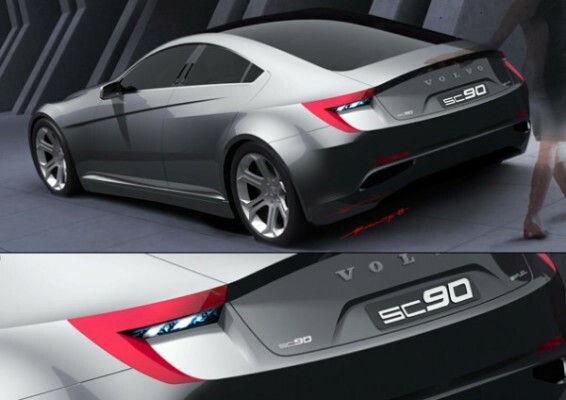 The Volvo SC90 is an aspiration for 2015. And let me tell you. It’s too long of a wait. 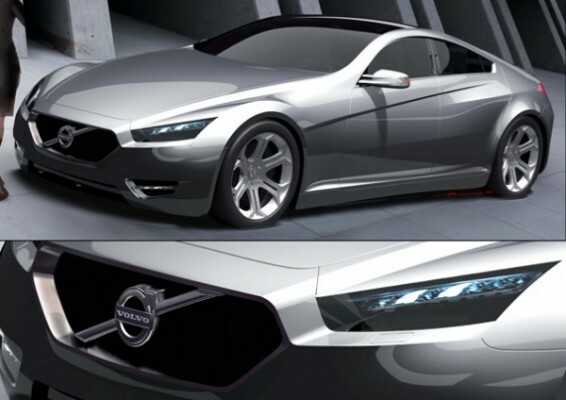 The design is really something that can be considered as the industrial revolution in relation to Volvo and all it’s bulky and grandfather-esque qualities. 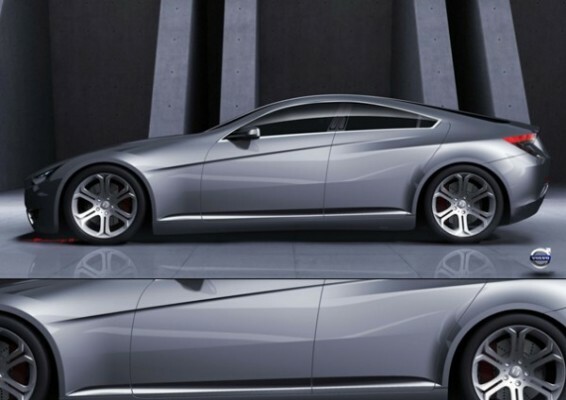 The SC90 does sorta look like the DB9 showed the M6 one hell of a good time. So definitely save up for it. I won’t. But you should. It’s really something worth mentioning. I really like your info. Thank you, have a good day! I most certainly will make sure to remember this web-site and check it out consistently. You’re not the regular blog writer, man. You definitely have something powerful to contribute to the web. Such a special blog. I will come back again for more. I have study a couple of the blog posts on your site now, and I truly like your way of blogging. I added it to my bookmark internet site list and will be checking back soon. Please check out my internet site as well and let me know what you think. hey there what is your websites like myspace website.